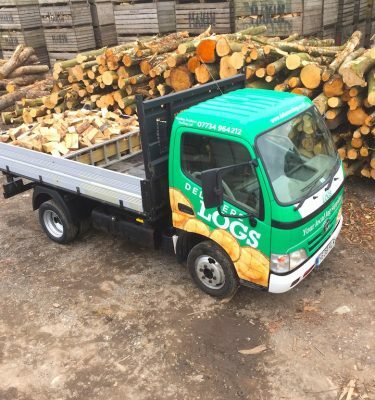 The Northwest’s only HETAS & Grown in Britain accredited firewood producer. 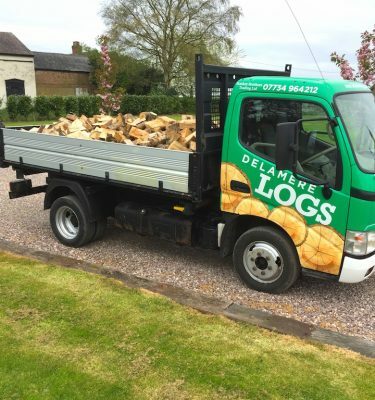 We are a family run business specialising in the production and supply of quality firewood across the UK. 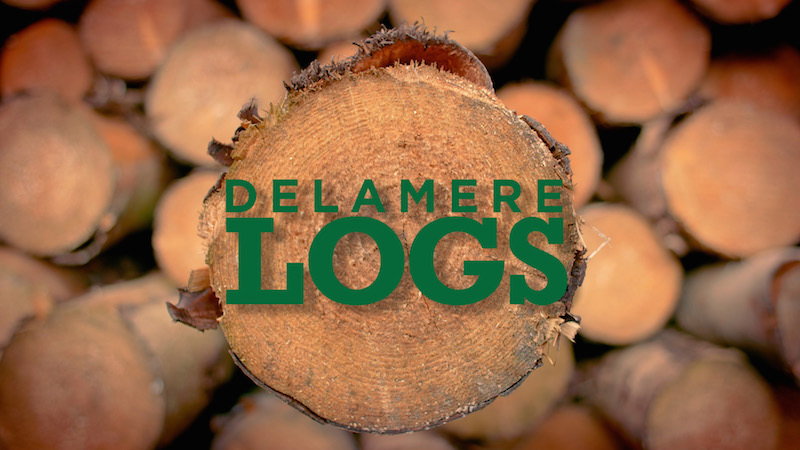 Our purpose built timber yard adjoins the family farm located near Delamere Forest in the heart of Cheshire. 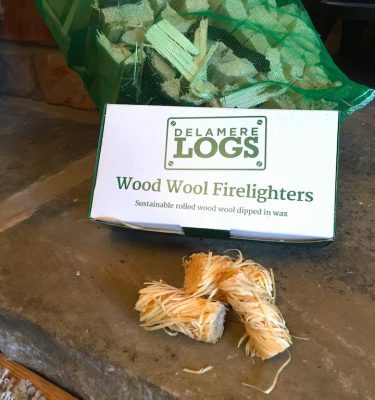 From this site we produce firewood from locally sourced timber; primarily North West England, Wales and our own woodland on the farm. Our ethos is based on quality of product, quality of service and the sustainability of the timber we source. We supply both private and trade customers throughout the UK and would love to hear from you if we can help. To see our range of logs for sale, please visit our products page.